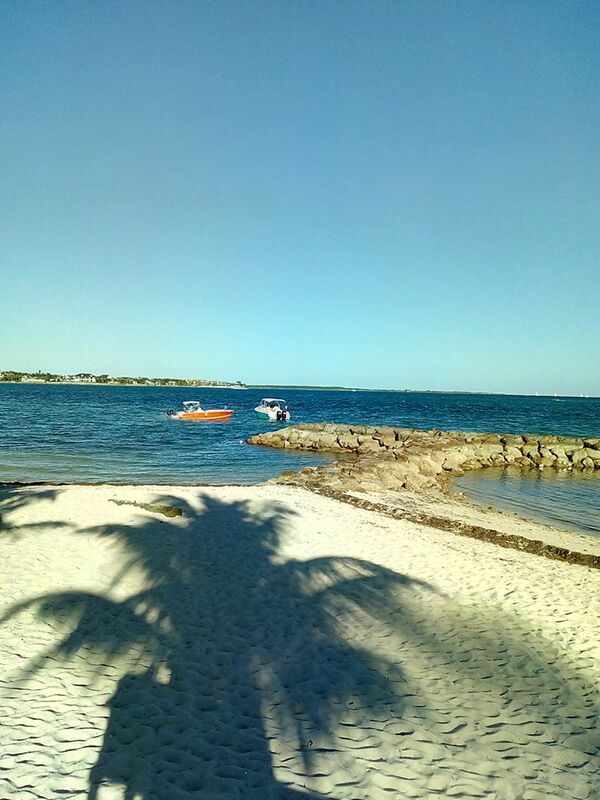 "BEST OF THE BEST REGATTA, 2018"
The Third Annual "Best of The Best" regatta will be held at Montagu Beach, #NassauBahamas for sure! Competition begins on December 6th, 2018 at 9:00am and ends on December 9th, 2018. Daily sloop racing is from 9:00am to 4:00pm. The party begins after four until! 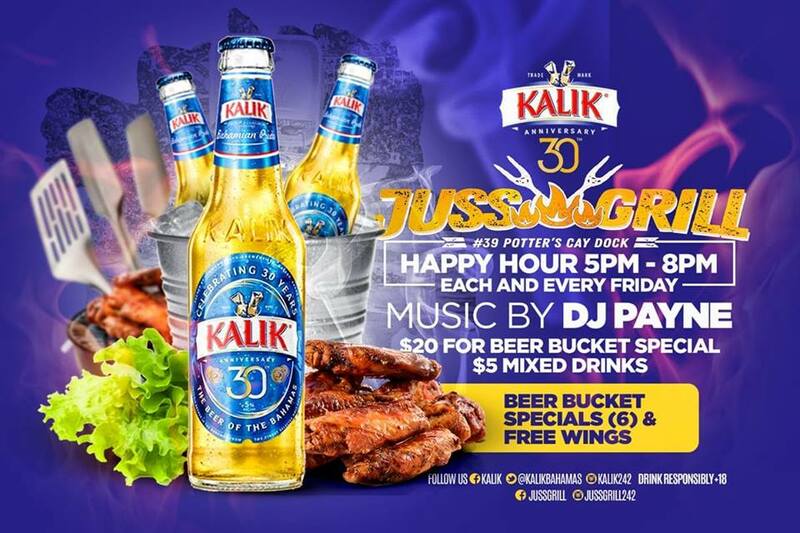 Favourite Bahamian musicians take the stage at four to give you a Free demonstration as to why they are considered 'best'. Do you have a sloop to bet on? Are you betting on the A B or C category? Are you ready for some Rake n Scrape music that will have you twisting and turning, shaking and jerking not to mention tweaking and of cause clapping and singing? The best cooks in the world are Bahamians! So are you ready for some down home regatta food? 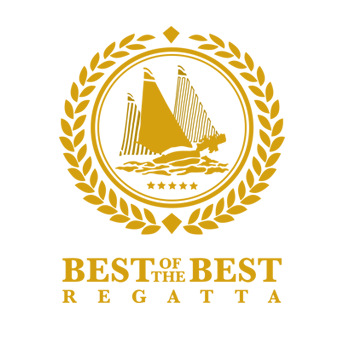 Hey, then 'The Best of The Best' Regatta 2018 is where you need to be in a few! 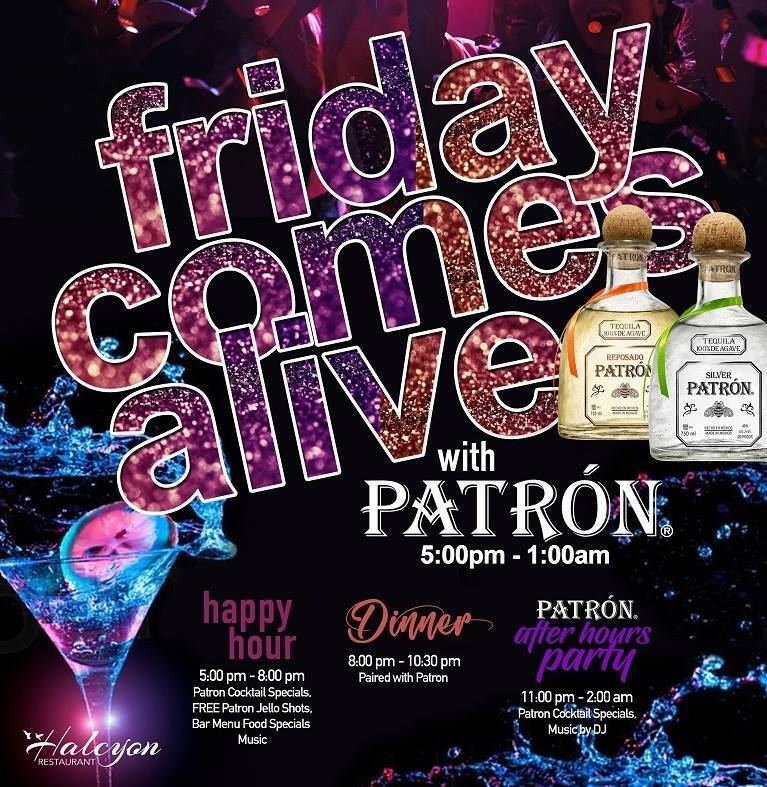 Call 242-397-7400 for more information about this event. 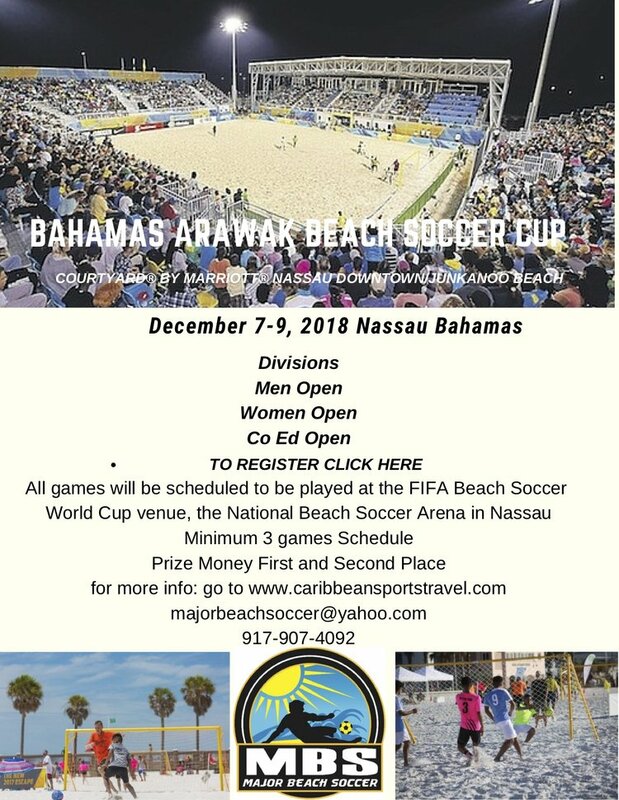 All games will be scheduled to be played at the FIFA Beach Soccer world cup venue. The National Be Soccer Arena in Nassau. Minimum 3 games schedule. Prize money first and second place. It’s a festive celebration! 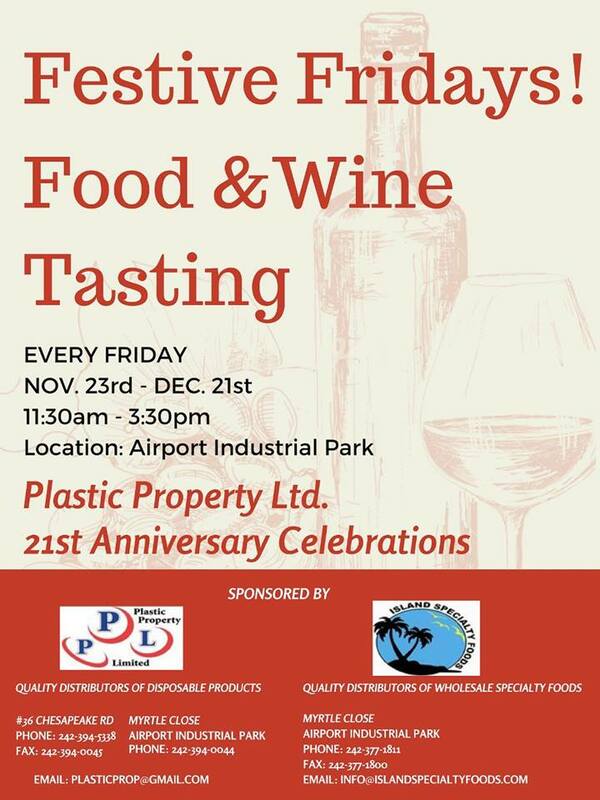 Join us for Festive Friday’s every Friday beginning November 23rd - December 21st, as we celebrate the 21st anniversary of partners Plastic Property Ltd.
Savor delicious, complimentary samples provided by Island Specialty Foods, while paired with the perfect wine. Contact us for more information at 242-377-1811 or email us at info@islandspecialtyfoods.com or plasticprop@gmail.com. Join Shift The Culture and Venture Coworking for a night of fresh ideas and creativity. Meet entrepreneurs and creatives over drinks and share ideas. Bring your ideas to pitch to the crowd! Best pitch of the night walks away with cash and credibility. 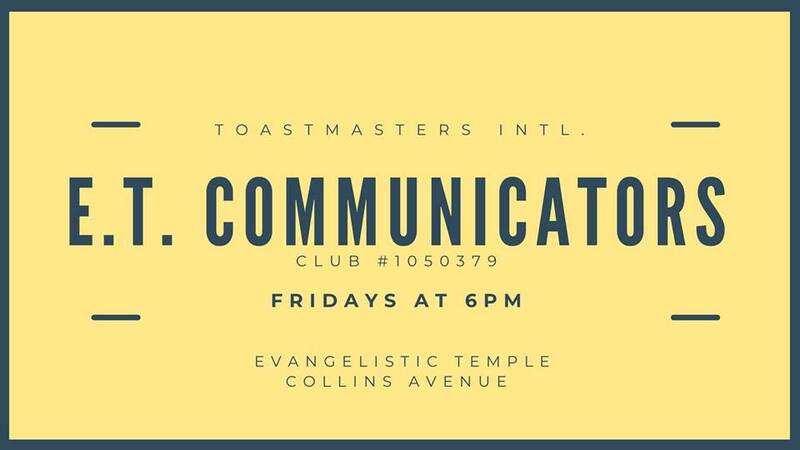 Networking starts at 6pm. Pitches kick off at 7:30pm sharp. 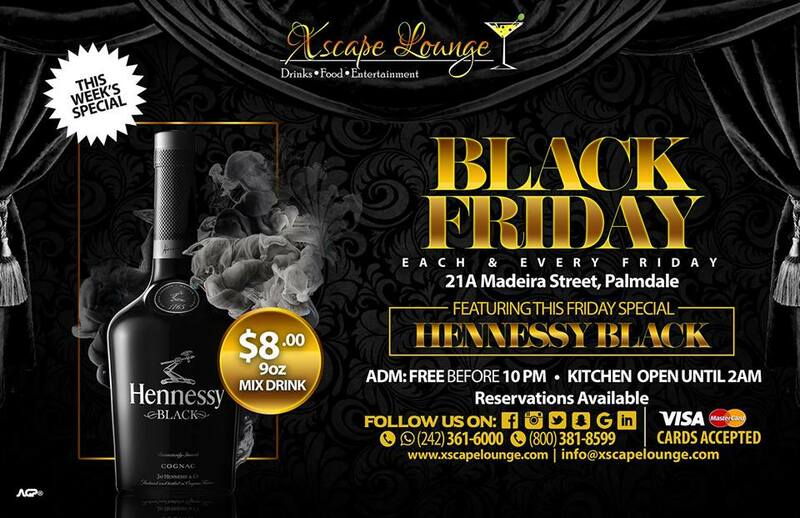 The event is from 7pm to 9pm. 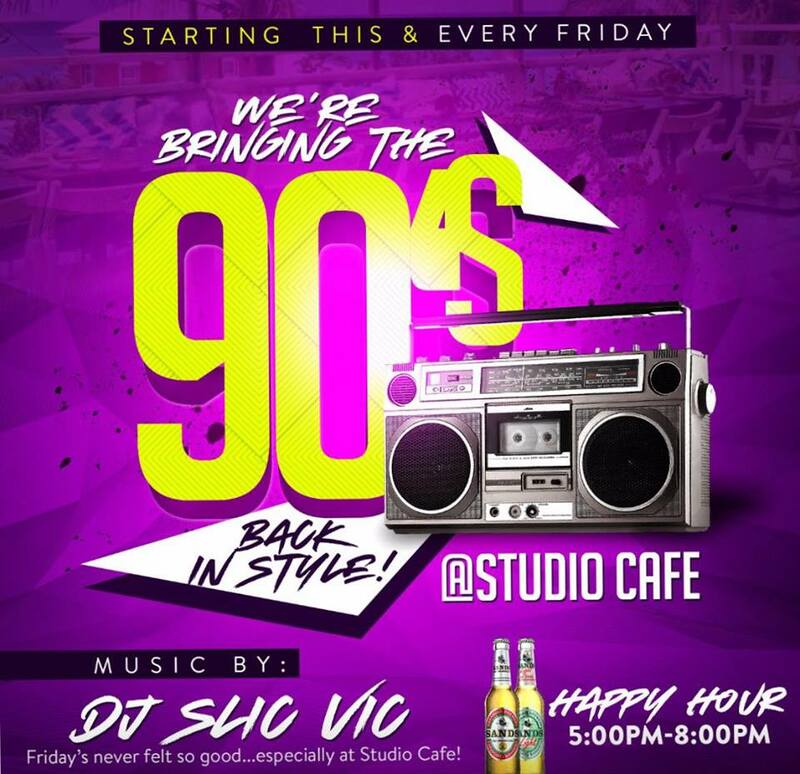 For more information, visit us at shifttheculture.org or contact 242-451-6581 for more details. It’s that time of year again! 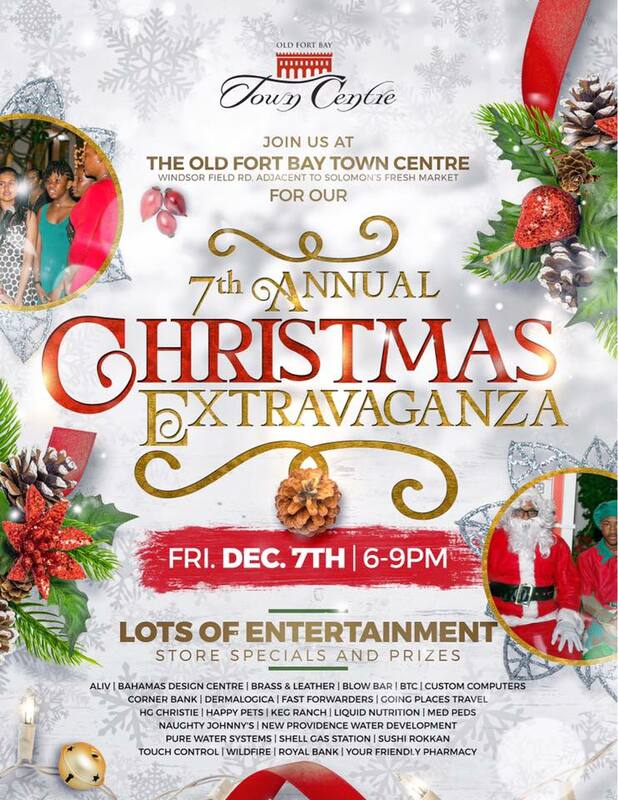 Come celebrate the Yuletide season with us at Old Fort Bay Town Centre. Our stores will be serving up special sales and discounts and we’ll have food and entertainment for the entire family! Take a picture with Santa, listen to the sounds of live Christmas music and don’t forget to wear your dancing shoes for the Junkanoo Rush. We’ve snagged tons of giveaways just for you. Our vendors will be serving up special sales and discounts and we’ll have food and entertainment for the entire family! Take a picture with Santa, listen to the sounds of live Christmas music and don’t forget to wear your dancing shoes for the Junkanoo Rush. We’ve snagged tons of giveaways just for you. 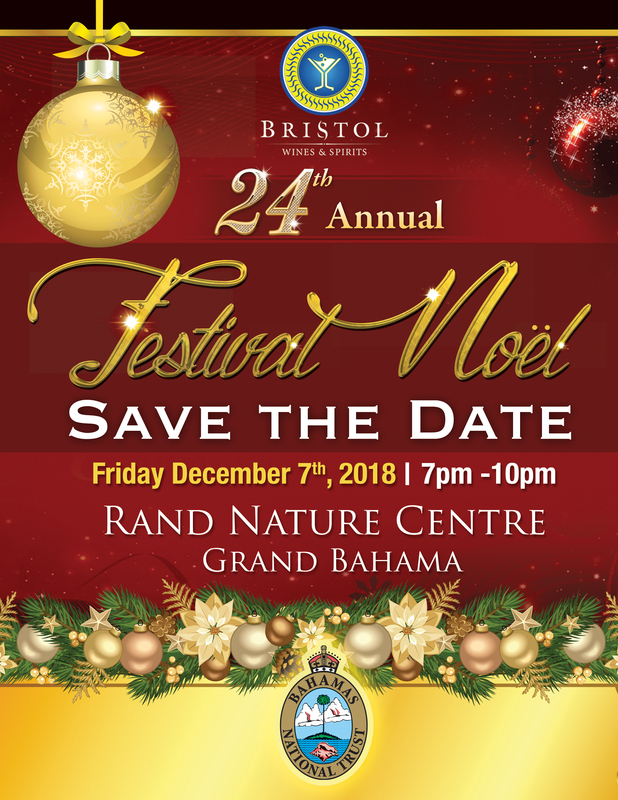 The 24th Festival Noel event will be held on Friday December 7th 2018 at the Rand Nature Centre, Cathedral Boulevard, Grand Bahama. 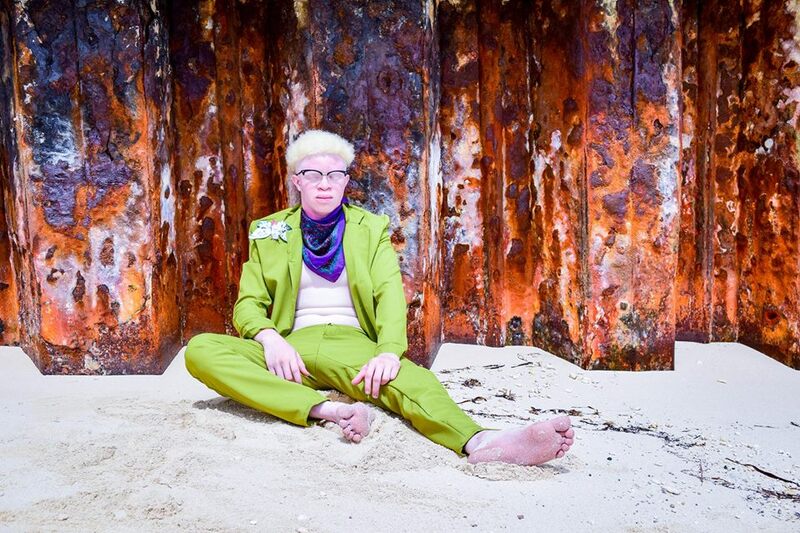 Festival Noel is the Bahamas National Trust's main fundraising event on Grand Bahama Island. Festival Noel is a wine and art event. 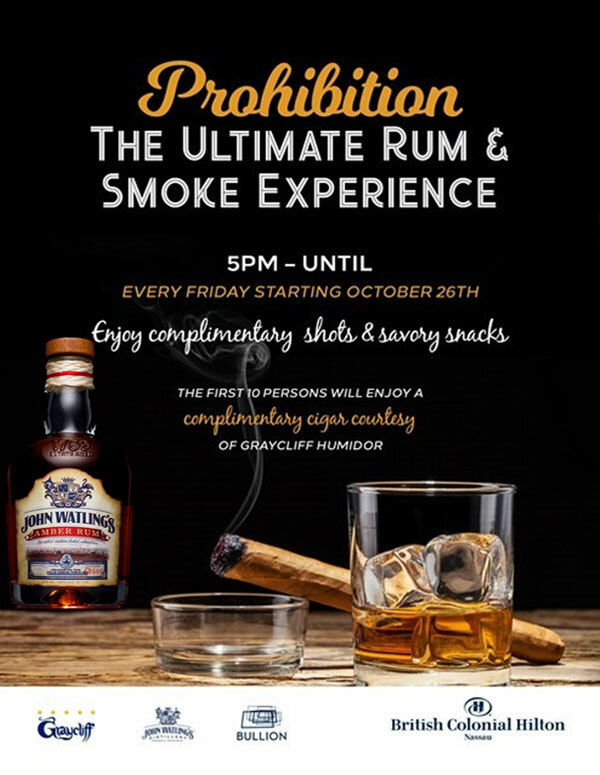 All proceeds go towards developing the national parks on Grand Bahama. 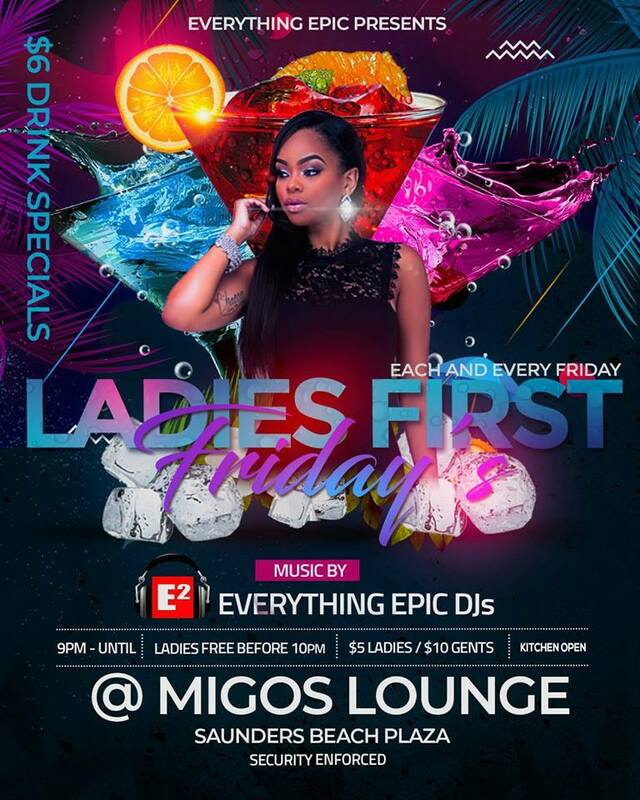 Feel free to contact Jinnel Sturridge at 242-352-5438 if you require more information.